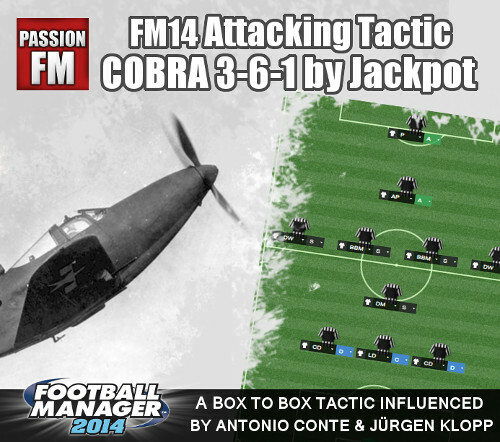 Got a minimal transfer budget and forced to improve squad depth in more creative ways? Help is under way as we deliver the list of the best free agents in Football Manager 2019. Here you’ll find players out of contract and on a free transfer that’s highly recommended to buy at start of every save! The Football Manager 2019 best free agents list continues our focus on recommended players to buy in FM19 and provides a great opportunity for all of whom who are not managing a top club to find reasonable targets and perhaps gain some money from them relatively quickly. Our list of the Football Manager 2019 best free agents lets you discover some free FM19 wonderkids, some potential first team members for premier division clubs as well as excellent players for anyone doing a lower league save. This year we’ve also included more under-23 players with great potential that we recommend to approach on a free transfer and develop. 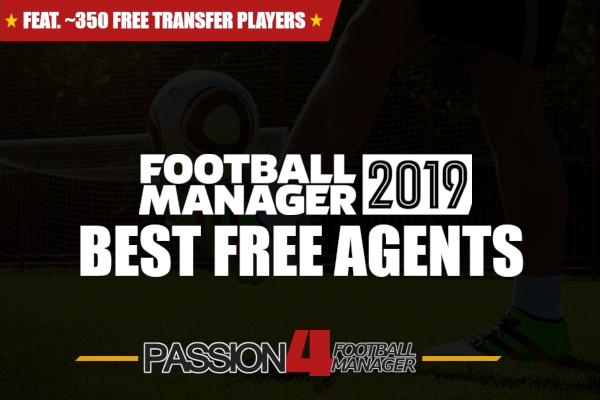 Alongside this massive list of the best free agents comes a downloadable shortlist featuring nearly 350 players available on a free transfer, you can download our FM19 free agents shortlist in the bottom of the post. There are several benefits of approaching players on expired contracts that are available on a free transfer no matter which division you manage in, either its in a top league or a lower league. With the economical benefits of targeting unattached players with international experience comes a chance to improve your club’s squad depth without taking any risks. Here are some of the benefits of closely checking through our list of the best Football Manager 2019 free agents. There are almost none risks taken signing a player on free transfer. The only expenditures attached to signing these players are wages plus perhaps bonuses and clauses. Players available on free transfer can be signed no matter if the transfer window is open or closed, as long as they have only played for one club before yours in the current season. This makes you able to search for unattached players the entire season, and strengthen your squad when it’s needed! This is especially beneficial when injury crisis occurs. Should you perhaps have all goalkeepers in your squad out for a long-term injury, you will be able to register a new goalkeeper, which can be picked up on free transfer. These players can be used as tutors using their international experience and experience gained throughout a long career at your youth. Some of these players may got player preferred moves, which can only be learned through tutoring. Their personality can be used to develop the personality of a youngster which isn’t that professional. A ‘positive’ personality like model professional or driven will let the youngster withstand heavier training workload and may progress faster. For a minor squad, these players can improve the current squad depth and become a valuable player in a long season with two matches every week. Just remember to scout the player until 100% scouting knowledge to get information about injury proneness and other hidden attributes which may not be that favorable for valuable member of your squad. An unattached player or a free agent may be more interested signing a contract with a squad status of rotation or backup player, something that means he won’t have high expectations of getting many appearances throughout the season, which minimizes the risk of him getting unhappy or complaining about lack of first team matches. As most of the players have fully reached their current ability level and won’t develop any further due to their age you will basically know what you will get when buying the player in terms of level of player attributes. The Under 23 Players that are listed below has certainly not fulfilled their potential. They are a great target to develop and sell after 1 to 3 years time depending on their progress. The biggest risk and concern is their injury susceptibility. The best players available on free transfer can immediately make a decent team a contender for the league trophy, but don’t forget that some may be fragile to injuries or lacks the physic and stamina to play every match of the season as their careers are on the decline. 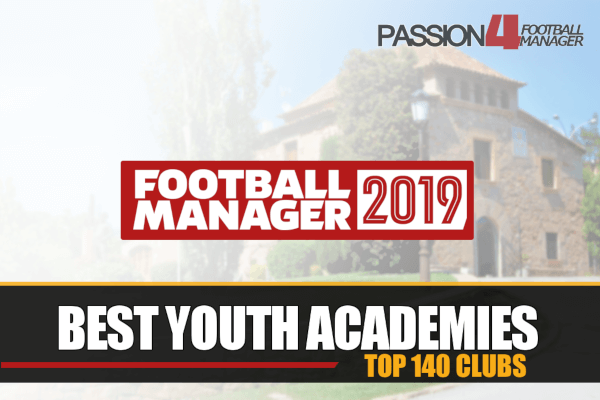 This year we have limited the list of the top 100 Football Manager 2019 free agents according to their abilities and personality. We’ve decided not to include players older than 35 years old within the list, but they will be included in the shortlist. Our star rating provides you with an brief recommendation of the players playing level. It’s determined by their attributes, past experience and former playing level in additional to his personality and age. When talking about players’ experience, there will definitely be situations where one player has not played football for a club for some time, which means that the star rating we’ve attached to him will be decreased with half to one and a half star (depending on his age). We’ve tried our best to provide a star rating on each player, but do remember that it’s only a subjective label on the player and that each player must be compared to your current squad, their abilities and how you see their role in the squad. For under-23 players, the star rating takes into account their best potential, which means the star rating will be higher than their current abilities in terms of attributes and personality. A shortlist of the best free agents in Football Manager 2019 featuring nearly 350 players between the age of 18 to 39. These unattached players available on free transfer have the potential to improve your squad depth from premier division clubs to the lower leagues.